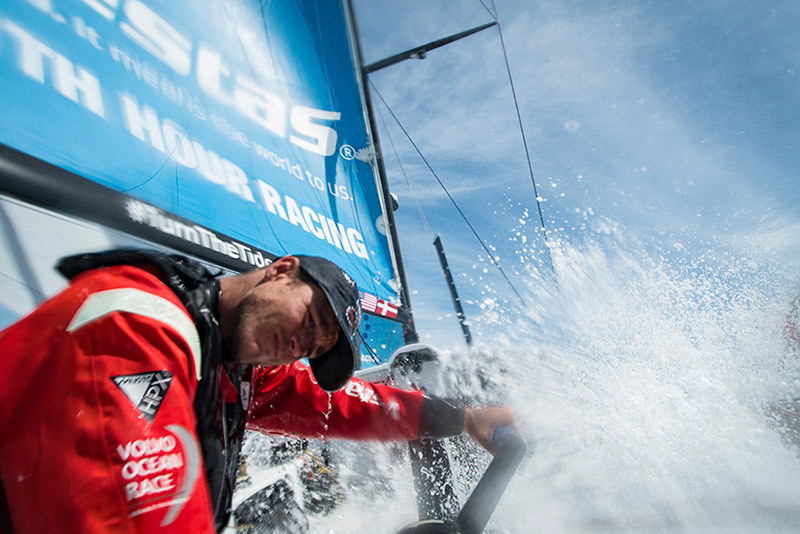 Vestas 11th Hour Racing have unveiled their crew for the Volvo Ocean Race 2017-18 edition – and have built a mixed, ten-strong team featuring six nationalities and six previous Race wins. 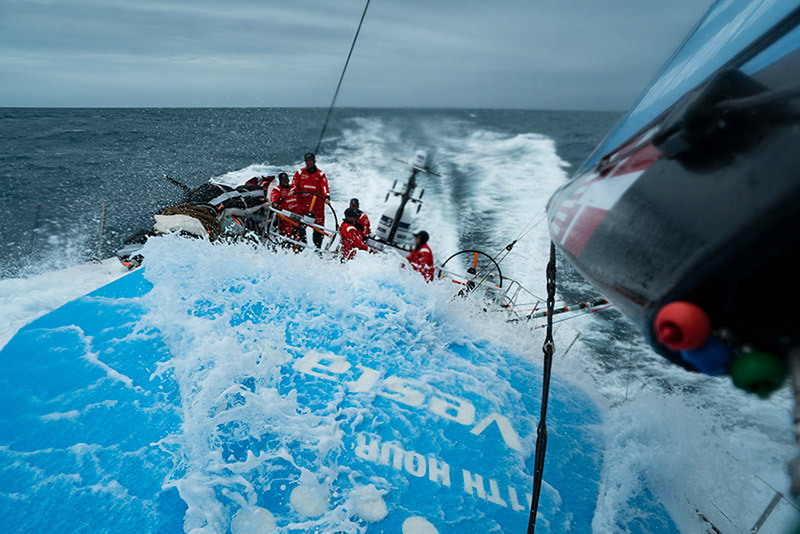 “It’s a privilege to be given the chance and the platform to share the message of sustainability and ocean health. 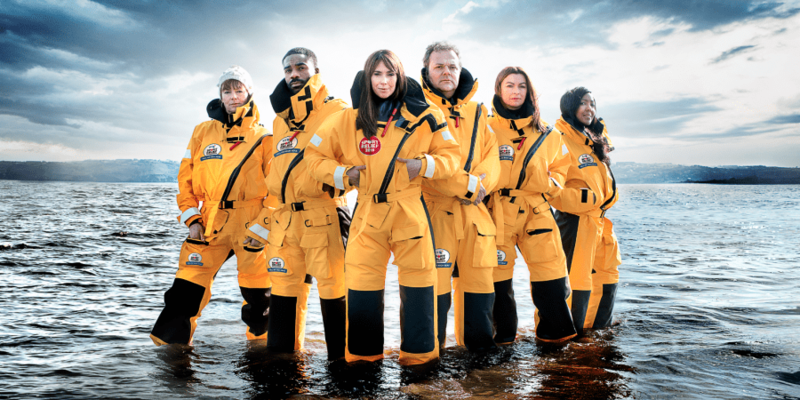 I’ve dodged everything from telegraph poles to old fridge-freezers while at sea. We’ve got to act now, and as a group, this is what we aspire this campaign to be about”. 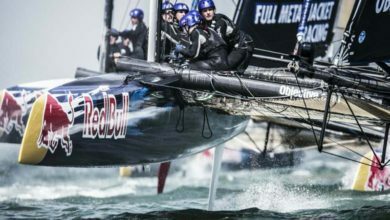 Tom Johnson (AUS), fresh from the America’s Cup as part of Team ORACLE USA, steps back onto a Volvo Ocean 65 after racing last edition onboard Team Vestas Wind – and Nick Dana (USA), who competed alongside Enright and Towill, returns to the Race for a second consecutive outing as a sailor. 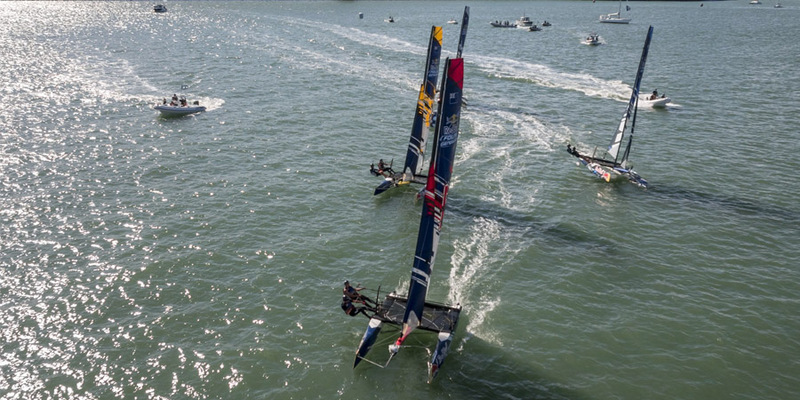 For others, this will be their first round-the-world race. 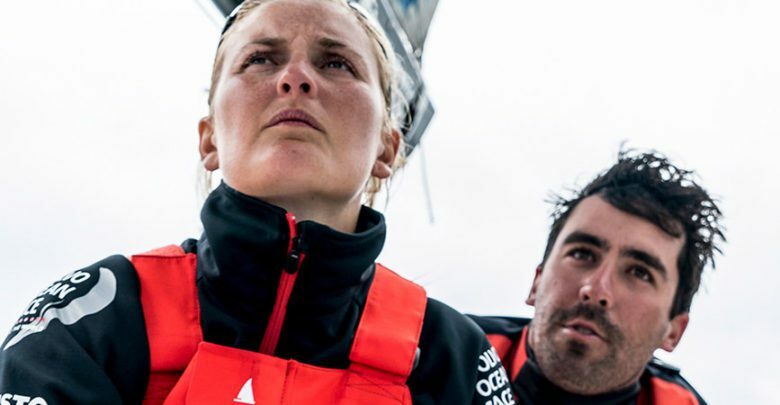 Denmark’s Olympic medallist Jena Mai Hansen joins Britain’s Hannah Diamond as one of two female sailors on board following successful trials during recent transatlantic trips from Lisbon, Portugal to Newport, USA. 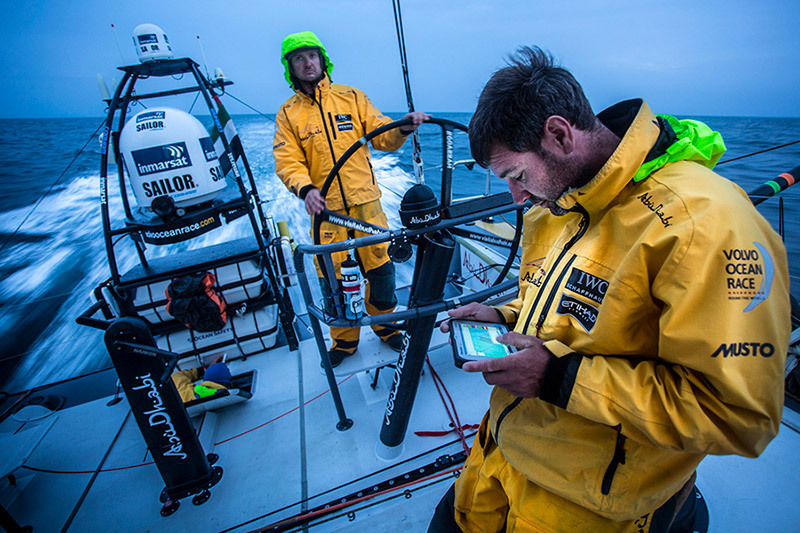 Between them, the crew have competed in the Volvo Ocean Race over 20 times – and skipper Charlie Enright says that he’s delighted with the preparations with just a few months remaining until the start line. 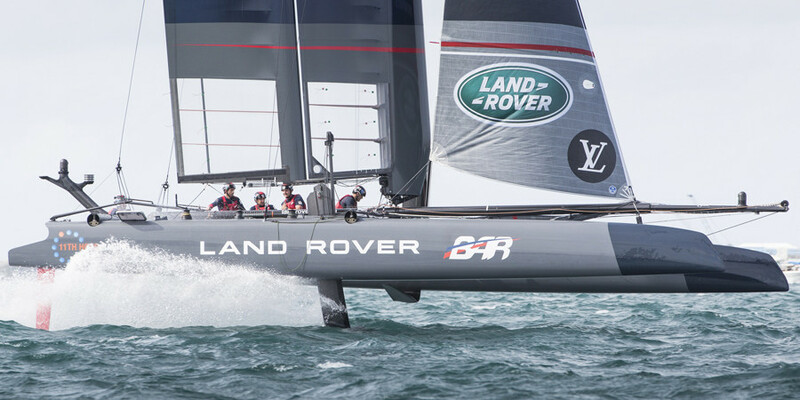 “We’ve taken our time to get this right, and we couldn’t ask for a better group of sailors,” he explained. 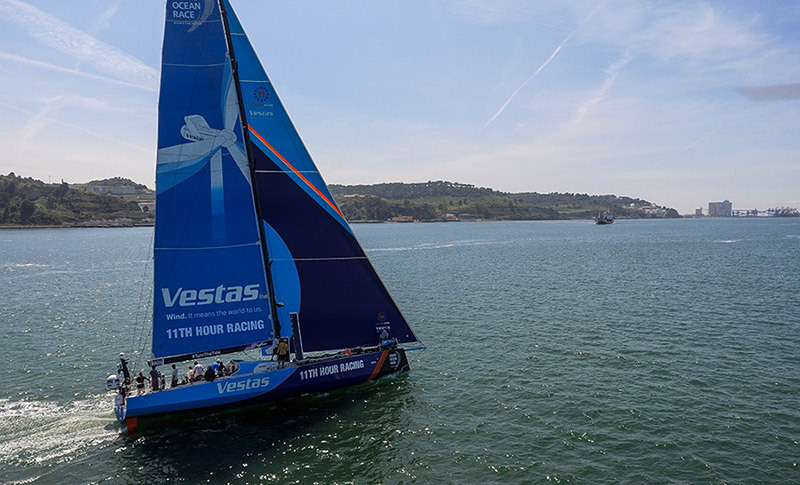 Vestas 11th Hour Racing will be joined on the start line by Dongfeng Race Team (skippered by Charles Caudrelier), team AkzoNobel (Simeon Tienpont), MAPFRE (Xabi Fernández), Team Sun Hung Kai/Scallywag (David Witt), Turn the Tide on Plastic (Dee Caffari) and Team Brunel (Bouwe Bekking). The race departs from Alicante on 22 October 2017. The race takes in a total of 12 Host Cities around the world, finishing in The Hague at the end of June 2018.